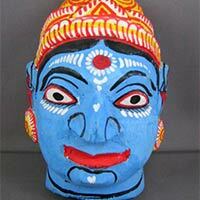 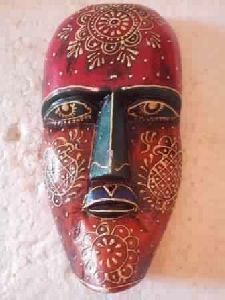 Wooden hand painted embossed face mask.Made in India. 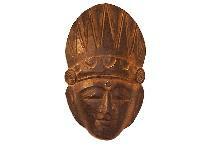 We have various types of mask.For more details feel free to contact us. 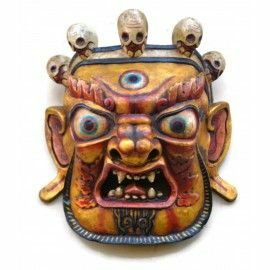 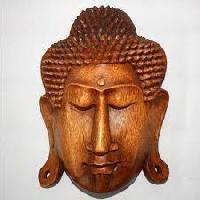 Wooden Wall haning Nepal made Mahakala Buddha statue. 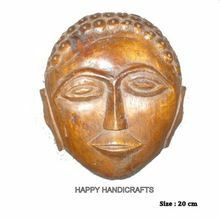 The Wooden Face Masks, which we deliver, are acclaimed for their superior quality and long service life. 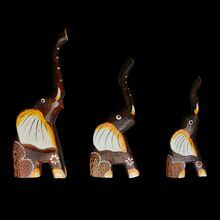 Our organization assures distribution of wholesale as well as retail consignments of the goods as per the jointly decided period. 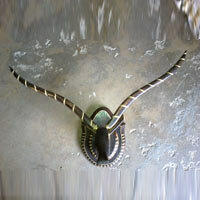 We use packaging materials that are industrial grade, and non-toxic. 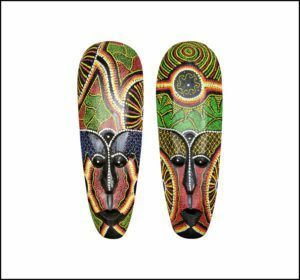 The labels on packages are tamper and smudge proof. 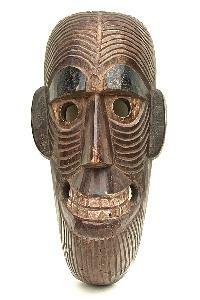 We have stringent packaging related policies. 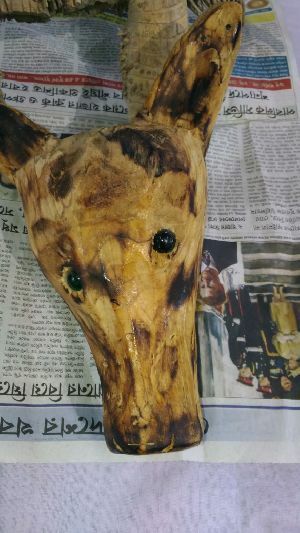 We offer wooden dear mask. 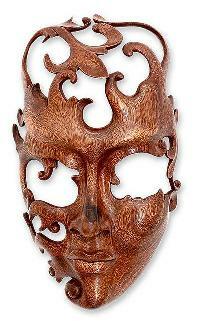 Our valued customers can avail Wooden Mask of different varieties. 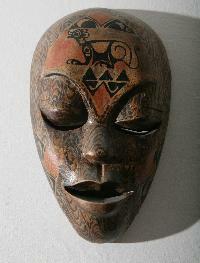 Our Wooden Mask is greatly appreciated for smooth finish and fine detailing. 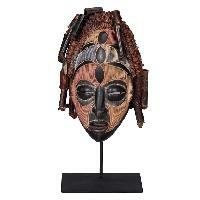 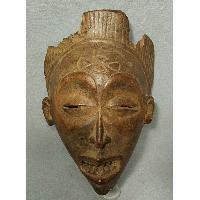 We offer Wooden Mask of tribal man and woman. 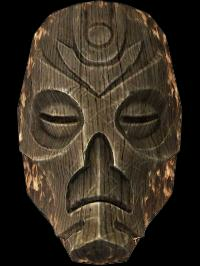 These aesthetically crafted Wooden Masks can be used for decoration purpose. 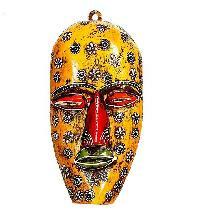 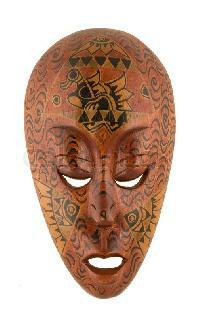 Wooden Mask is available in different sizes and designs.